Water Street Associates believes that giving back to the community makes for a better world and positive working environment. The organization supports several initiatives, but one of the top is educating the next generation. 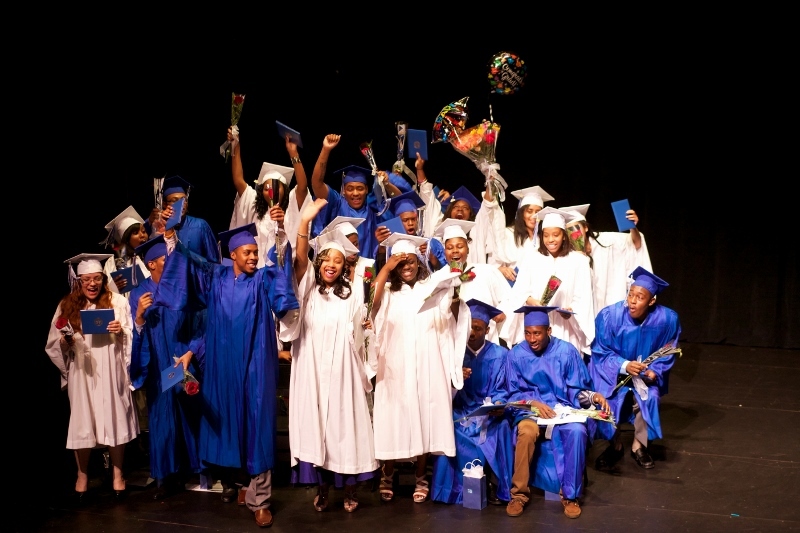 Close to our heart is Codman Academy Charter School, in Dorchester, MA. There is an intimate connection with Codman Academy and WSA; where the school stands was once Michael’s his first home. At age six, Michael, his older brother John and their parents immigrated from Thessaloniki, Greece, in the mid-1970s and first settled in Dorchester. Years later, after Michael graduated from Northeastern University and Georgetown University and had just founded Water Street, he randomly reconnected with Codman Academy by listening to NPR. 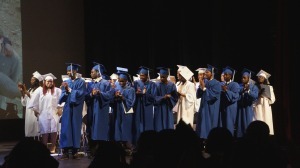 Together with his wife, Didi, the couple established the Believe in Codman Youth Scholarship in 2013, which is awarded to a worthy college-bound graduating senior at Codman Academy to partially defray the burden of tuition. 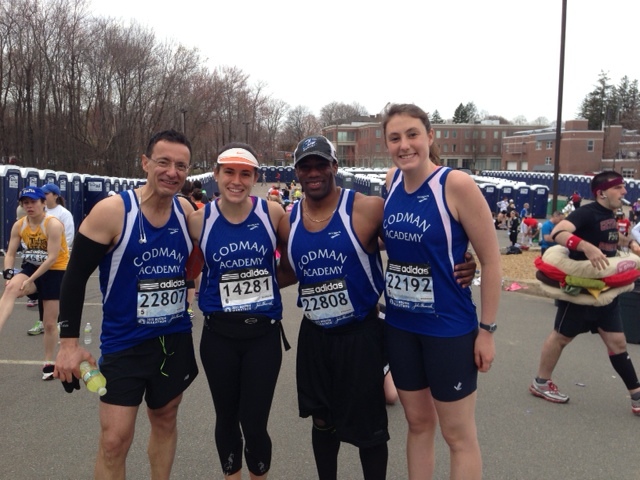 Michael (left) ran the Boston Marathon as part of Team Codman in 2012, 2013 and 2014 to help support the school. 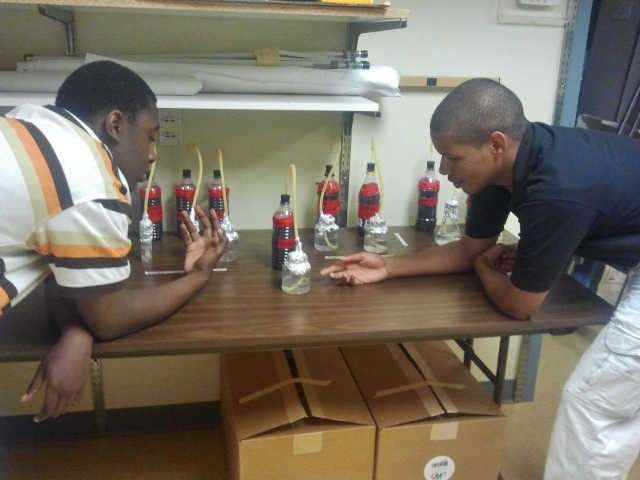 Diamantino (right), the first Believe in Codman Youth scholarship recipient, was interested in pursuing a career in Engineering. 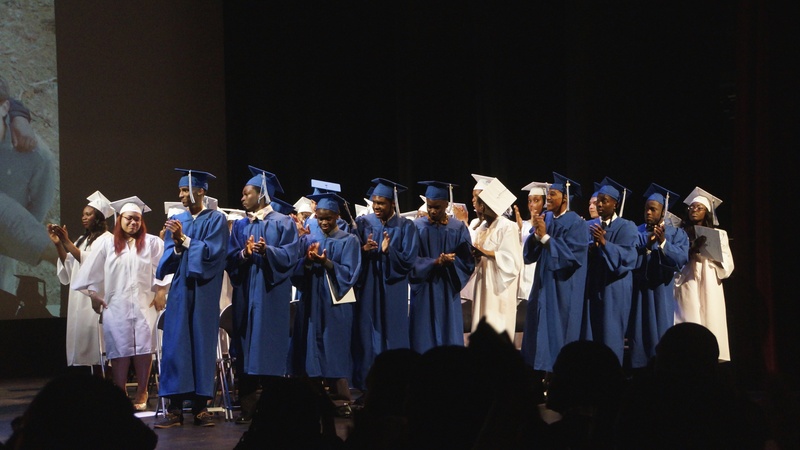 The Codman Acedemy graduating class of 2014. Shantilee (far right) was the 2014 recipient of the Believe in Codman Youth Scholarship and we wish her all the best!